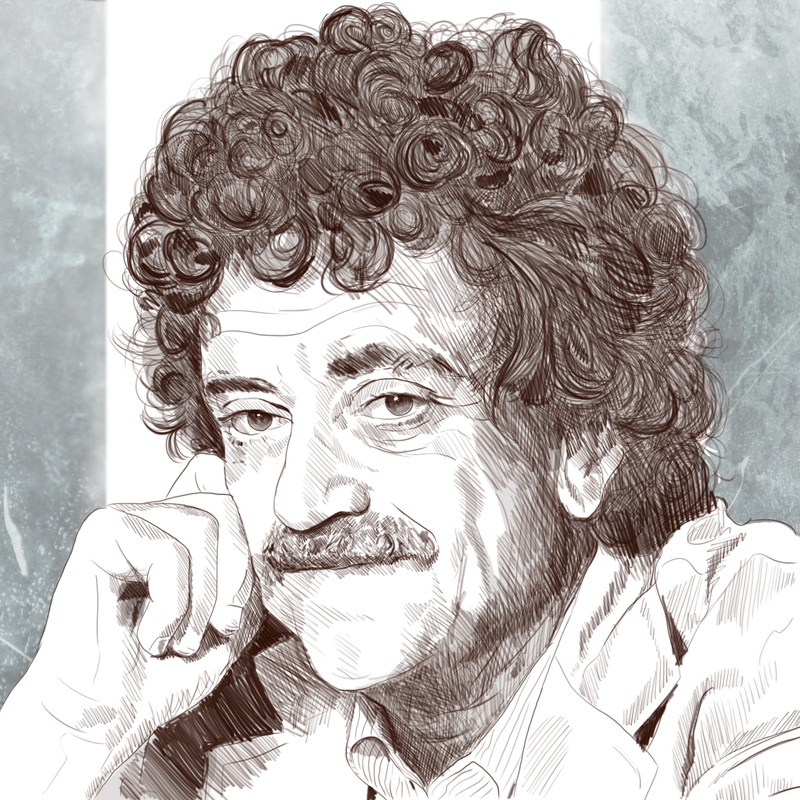 Listen: On 11th November I’m going to start tweeting as Kurt Vonnegut, taking 1000 tweets to take him all the way from early childhood to death (which sounds pretty exhausting, for both him and me). It’s going to be a right old roller-coaster and I’d love for you to jump on board: @VonnegutTweets. Besides, if I don’t tweet as him, sooner or later Kilgore Trout probably will. For more on this project, why I’m doing it, and arguments for and against whether Vonnegut would’ve hated it, please see here. I hope you enjoy the tweets.